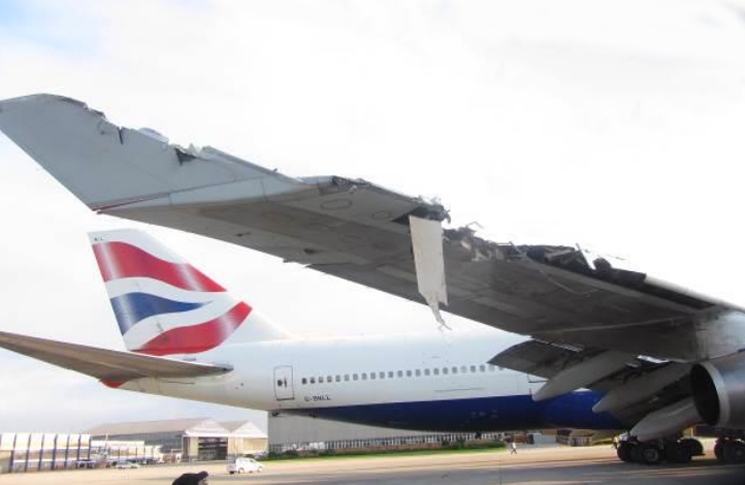 Loss of situational awareness led the crew of a British Airways Boeing 747-400 to hit a building while taxiing to take-off, the South African Civil Aviation Authority (CAA) has found. 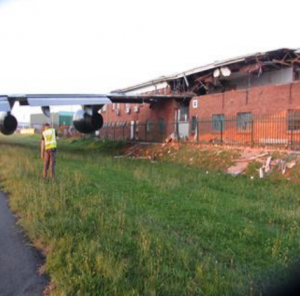 The incident, which occurred at Johannesburg International Airport in December 2013, tore a sizable hole in the building, injuring four people inside and left the aircraft substantially damaged. The BA 747’s crew ran into trouble after missing a left turn and continued to taxi in the dark despite the first officer noticing the taxiway seemed smaller. It was later revealed that both the centreline and taxiing sign lighting weren’t working. Air traffic control (ATC) noticed the crew’s error and instructed them to hold position—but it was too late. At that moment the aircraft’s right wing struck the building, slicing through the second story and injuring workers inside. With the aircraft immobilised, passengers disembarked through the rear exit after a fuel leak was contained. 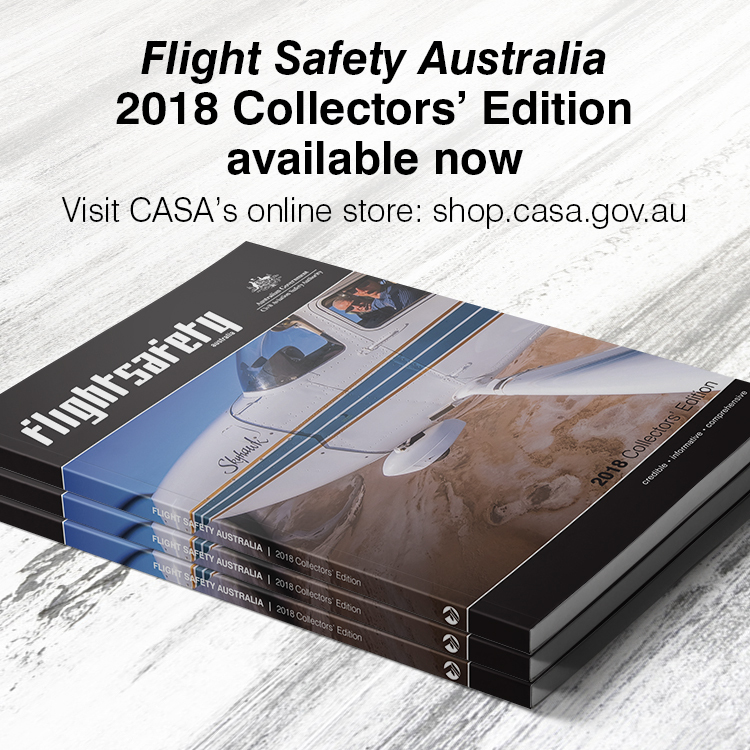 You can read more about the incident in the CAA’s full report.